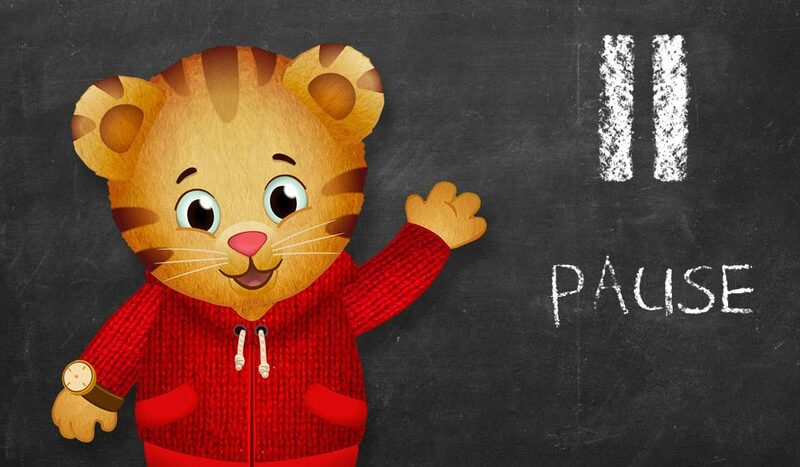 There is so much I love about Daniel Tiger! What with the sticky strategy songs (list at WGBH), the pure preschool passion and caring nature of Daniel and his friends, but the most constructive piece, my all-time-favorite is the PAUSE. You know the part I’m talking about…when your preschooler is given the opportunity to talk right back to Daniel. Interacting right there in the Neighborhood! So the secret behind the sauce, by employing the PAUSE in our preschool programs, we are supporting cognitive development because preschoolers, like any other man, woman, or child, love to feel heard. Preschoolers are empowered by the fact that their favorite characters PAUSE and wait long enough for them to absorb information, formulate a response, and actually state their point of view. Our kid’s voices deserve to be heard. So what do we do about it? Use that same strategy with your preschooler in your everyday! 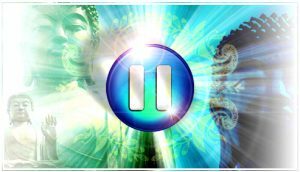 Seriously, the Pause is MAGIC that actually makes our jobs as parents easier, that’s right, I said it… easier! Give out preschooler time to gather their thoughts and verbalise them. When we use the power of the PAUSE effectively and consistently throughout preschool years, we set the foundation for a respectful, empathetic, and caring relationship dynamic – just wait til the teenage years, it’s a godsend. 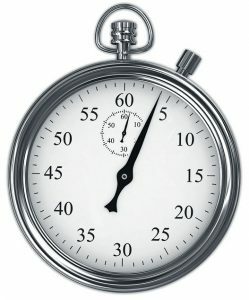 If you read Preschool Clues, you know that I included the PAUSE as the 2nd of 11 Strategies or Clues for you to use at home. I can’t stress how important it is to your child’s educational, psychological, and social development. 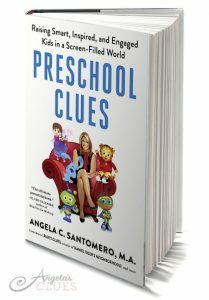 So important that if you don’t have Preschool Clues yet, share this post on Facebook, Twitter or Insta and I’ll send 5 free books out to 5 random participants. Winners will be announced right HERE, this Sunday at noon EST. Good luck!